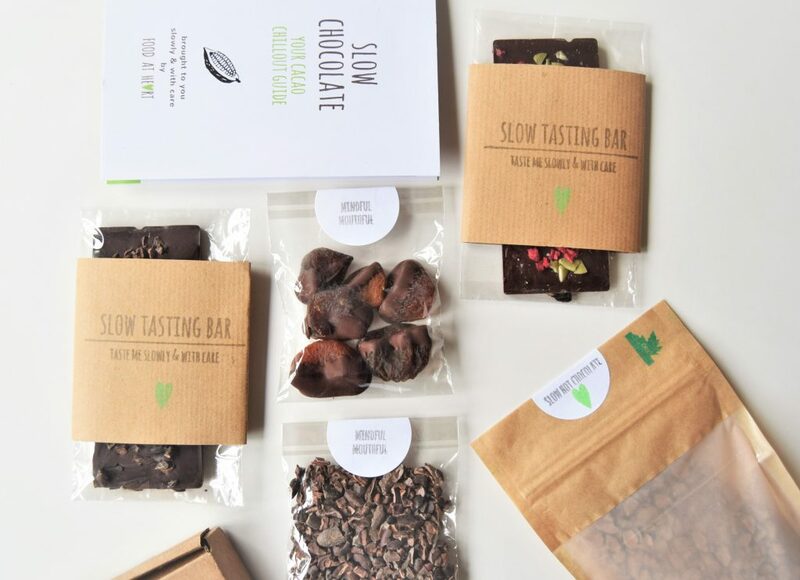 The Slow Chocolate Tasting Kits are full of chocolatey delights designed to be savoured not scoffed. They are created in the Food At Heart kitchen using delicious, fine quality single-origin dark chocolate. 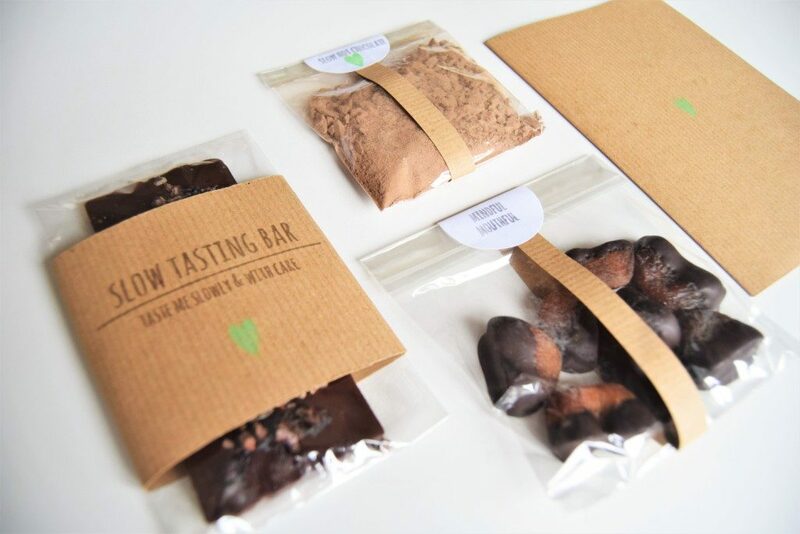 All the chocolate in the kit is dark chocolate and ingredients are organic/sustainable. And what’s more, the packaging is recyclable and/or biodegradable. 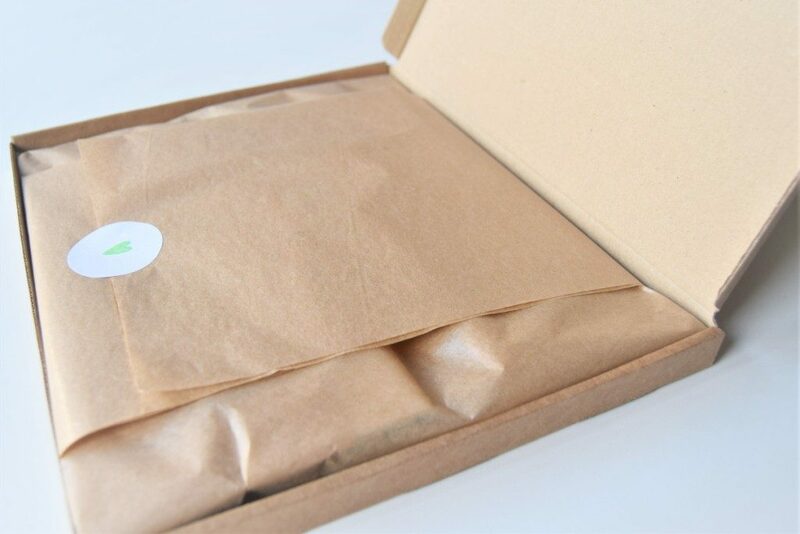 This kits comes packaged in a special box which will fit through most letterboxes so you don’t need to be home to receive it & the PRICE INCLUDES DELIVERY (delivery to UK only).